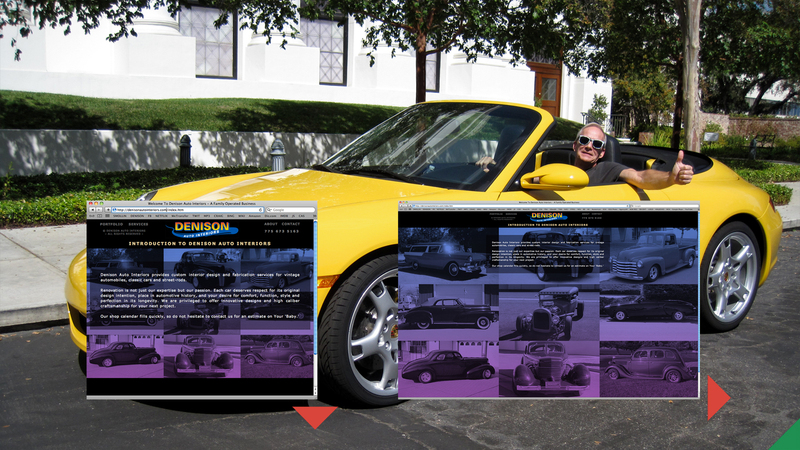 This website is designed to scale from a minimum of 920 to a maximum of 2560 pixels wide. then adjust the window width until the bottom black band is not visible. Use the vertical scrollbar to lift content off the background image.